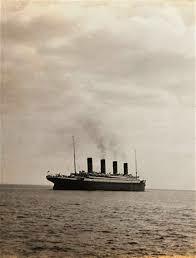 Reportedly the last image of the HMS Titanic on April 11, 1912 as it sails from Queenstown, Ireland and into infamy. On this day in 1912, the HMS Titanic leaves Queenstown, Ireland enroute to infamy. She sank days later. One is located (pictured) in Branson, Missouri on 76 Country Boulevard. 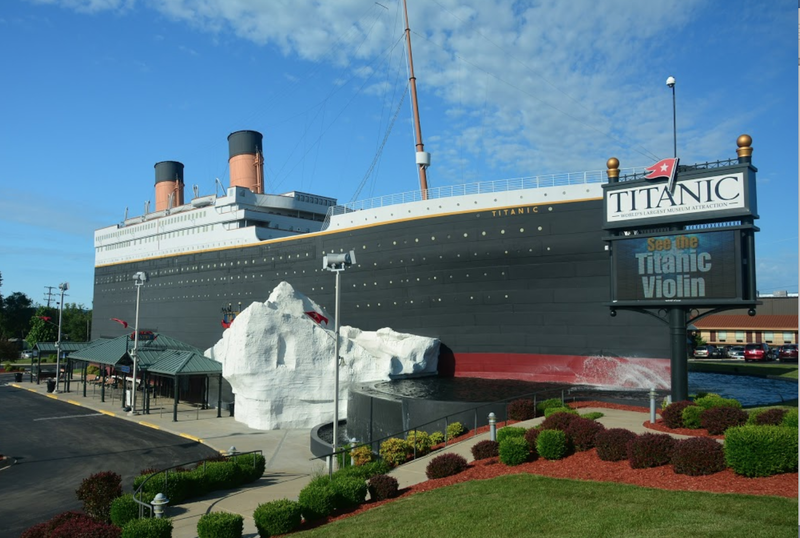 The other is located in Pigeon Forge, Tennessee.